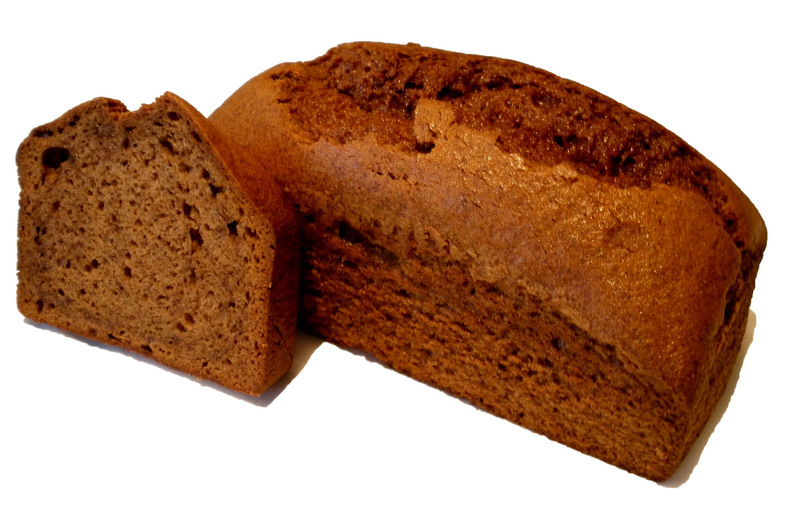 A wholesome moist loaf with overwhelming banana flavour baked to a wonderful dark brown. Available sliced in 7 pieces. Refrigeration optional. 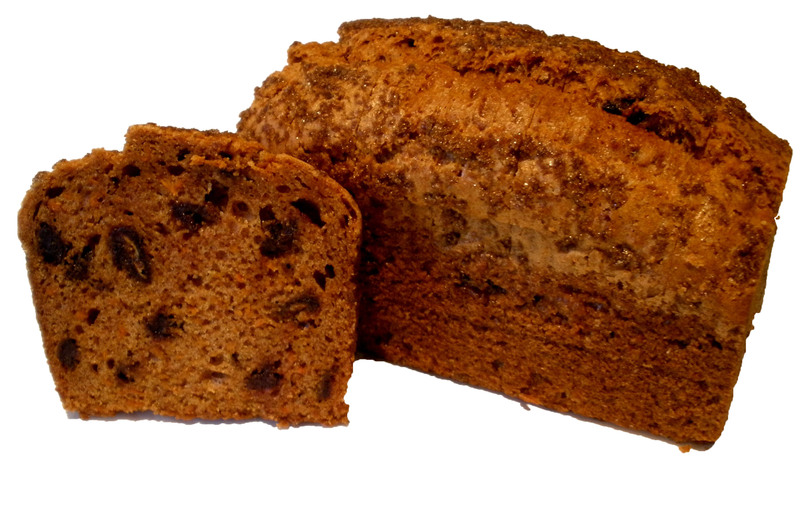 A memorable mixture of carrot and date in a light, moist loaf with a sweet and crunchy Demerara Sugar topping. Available sliced in 8 pieces. Refrigeration optional. 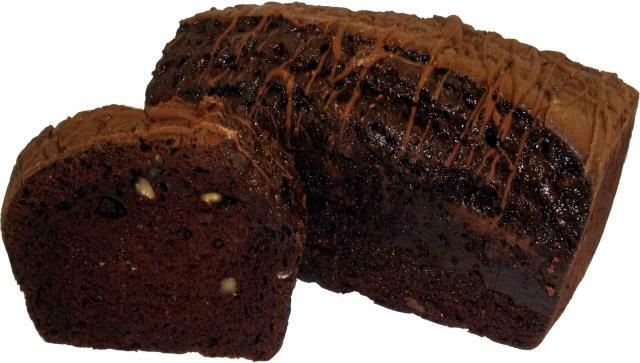 The classic banana loaf infused with small bits of chocolate and drizzled with chocolate. Available sliced in 8 pieces. Refrigeration optional. Very tangy lemon inside & out. 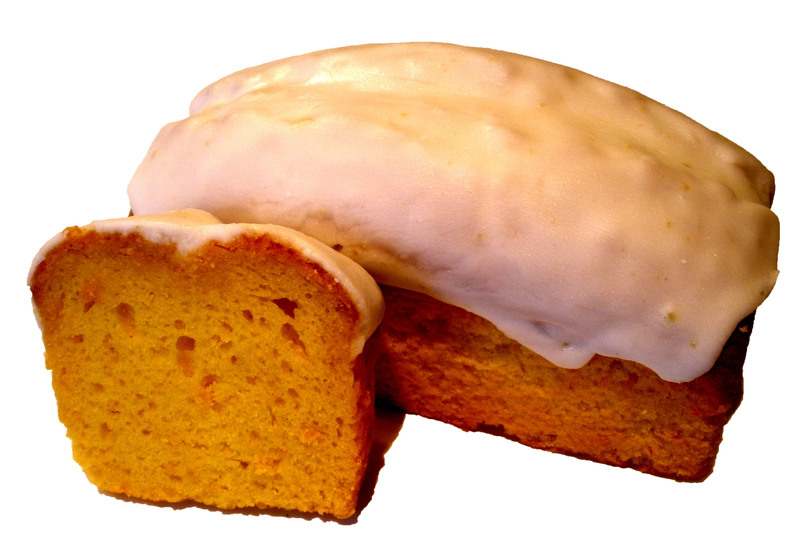 Topped with a citrus icing. Available sliced in 8 pieces. Refrigeration optional. 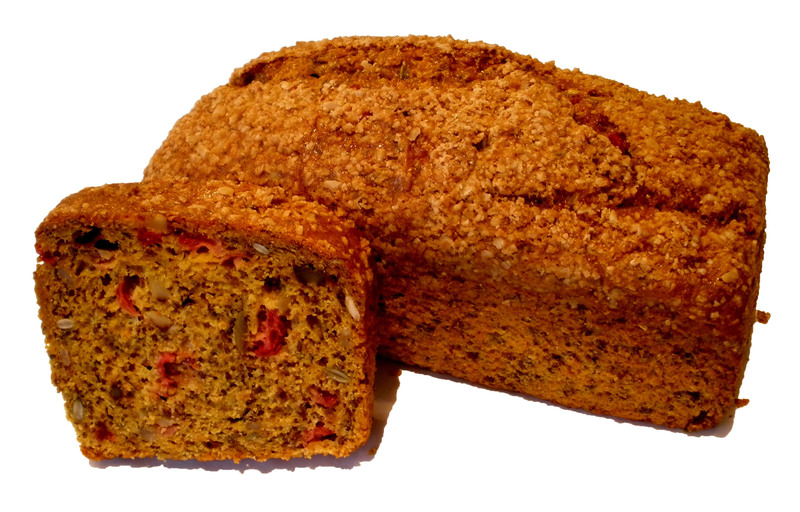 A healthy snack high in fiber filled with pumpkin seeds, flax seeds, sunflower seeds, walnut pieces and cranberries with an orange twist. Available whole sliced in 8 pieces. Refrigeration optional. 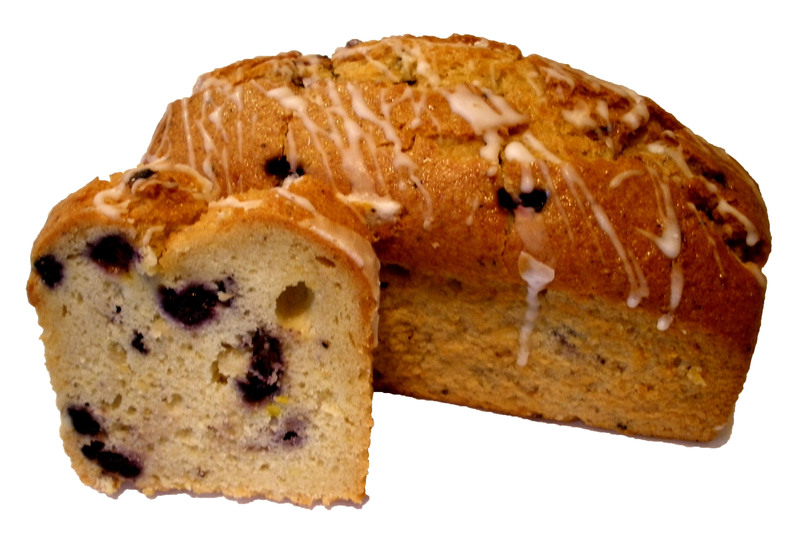 Certified Gluten-Free for those with special dietary needs. Available sliced in 9 pieces and individually wrapped 8 pieces per box. Refrigeration required. 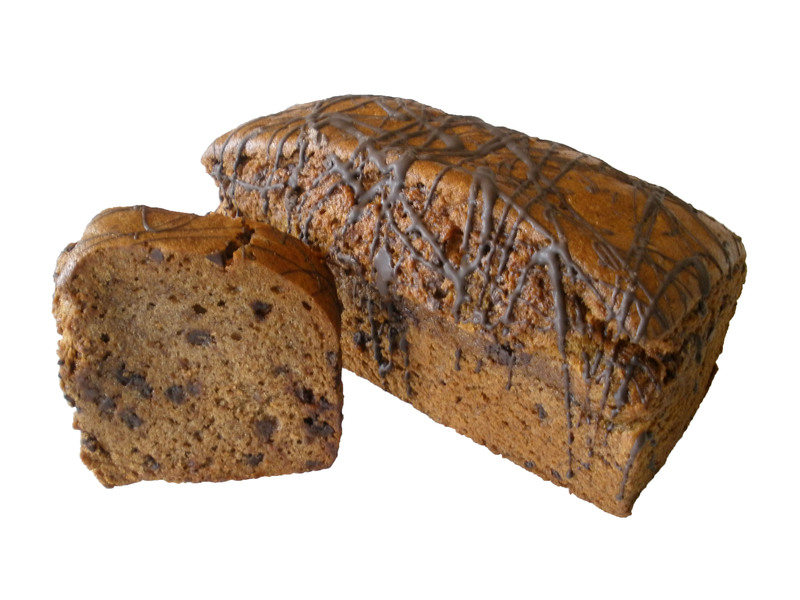 Delicious alternative from our classic Banana Loaf for those with special dietary needs. Available sliced in 9 pieces and individually wrapped 8 pieces/box. No refrigeration required. Lusciously moist red velvet loaf with white chocolate drizzle. Available sliced in 8 pieces. Refrigeration required.